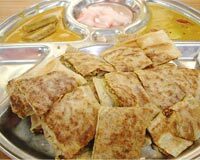 Our Malaysian Recipes section essentially contains recipes of Indian Malaysian Food. A large number of Indians are settled in Malaysia. 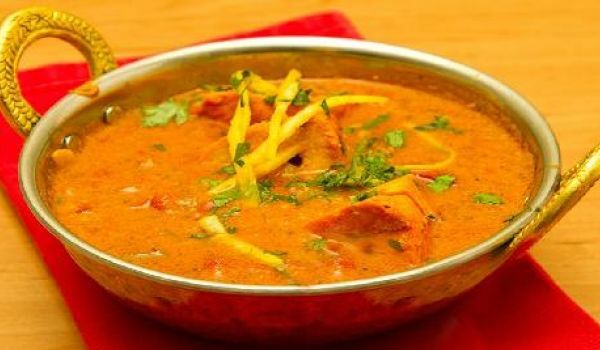 The food they eat is unmistakably Indian, yet distinct from the traditional Indian food. 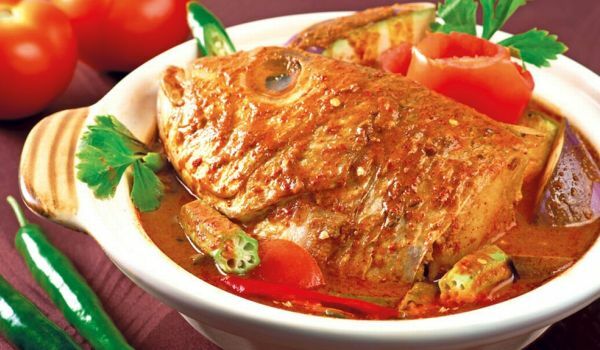 Indian Malaysian cuisine is a culinary assimilation of Indian and Malay cooking styles. 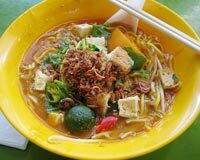 Try our easy Malaysian food recipes. Crunchy Peanut Salad is a caramelized pudding recipe with a twist. Learn how to make/prepare Crunchy Peanut Salad by following this easy recipe. Black Pepper Chicken is a very tasty recipe. 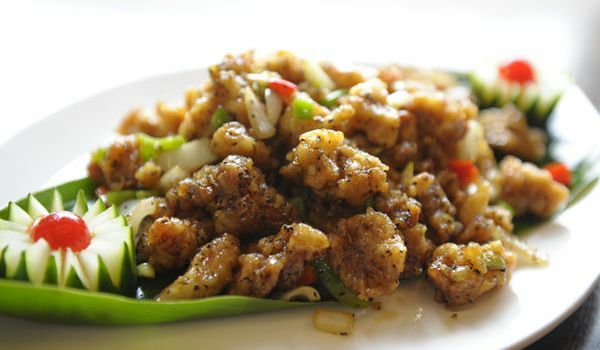 Learn how to make/prepare Black Pepper Chicken by following this easy recipe. 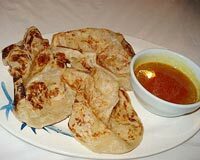 Roti Canai is a popular Malaysian appetiser usually eaten with curry. 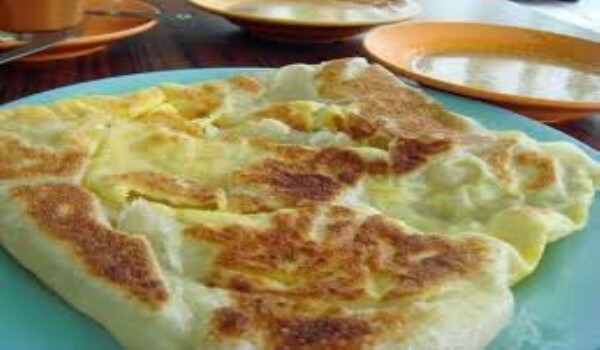 Learn how to make/prepare Roti Kanai by following this easy recipe. Pagoda is a popular Malaysian cuisine. Learn how to make/prepare Pagoda by following this easy recipe. Mutton Ribs Soup is a very nutritious recipe. It is also known as Sup Kambing. Learn how to make/prepare Mutton Ribs Soup by following this easy recipe. 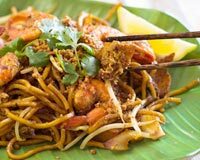 Indian Mee Goreng can also be prepared by using lamb, dried squid or fresh squid. Learn how to make/prepare Indian Fried Noodles by following this easy recipe. 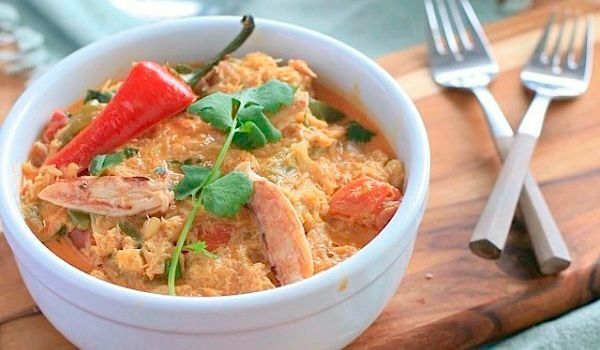 If you absolutely loved Lobsters and Prawns, your palate will definitely embrace this crab curry too. 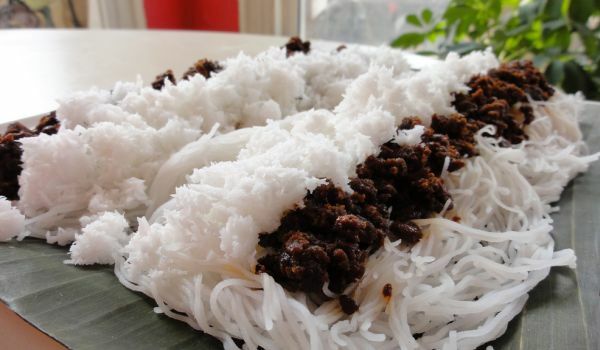 The presence of grated coconut makes this a great treat for the taste buds. Asian Orange Chicken is a delicious citrus chicken recipe. Learn how to make/prepare Asian Orange Chicken by following this easy recipe. This Hyderabadi style Mutton and Red lentils curry flavored with Indian spices is usually served with chicken or mutton biryani as a side dish. 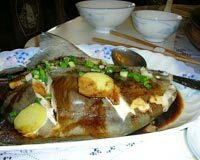 Mouth watering by itself, its addition with other salivating dishes just makes it a win every time. Dry Masala Crabs is a Malaysian dish that goes very well with rice. 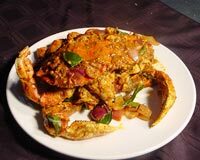 Learn how to make/prepare Dry Masala Crab by following this easy recipe. Mutton in Spinach Paste is a delicious Malaysian dish in which meat is cooked with spinach puree. 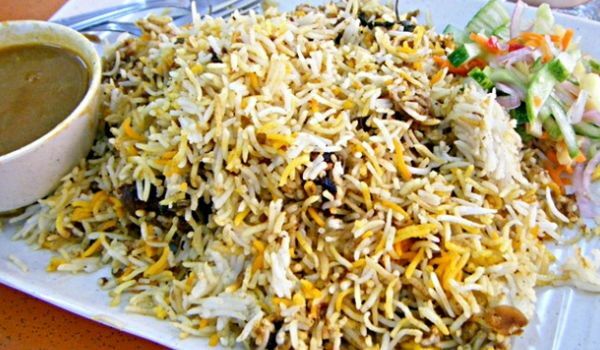 Learn how to make/prepare Sag Ghosht by following this easy recipe. Lamb Cashew Korma is best served with famous Roti Jala. 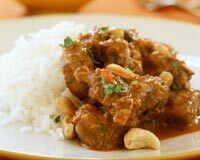 Learn how to make/prepare Lamb Cashew Curry by following this easy recipe. Malaysian food is always enticing, especially if it's sea food. 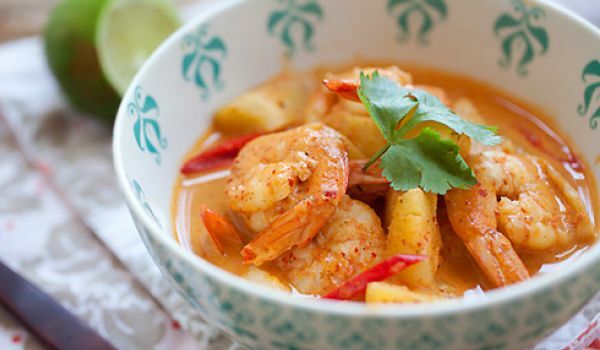 The pineapple shrimp curry is perfect example of an irresistible Malaysian delicacy that is sweet and savory at the same time. 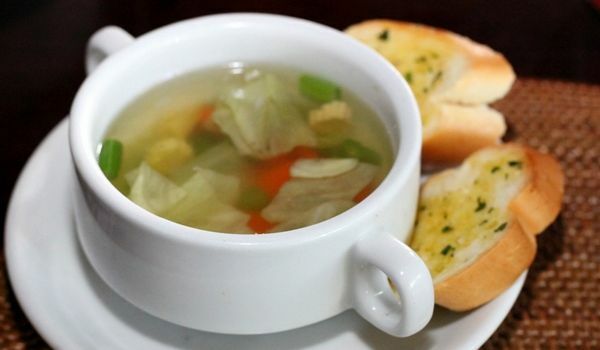 Balinese Vegetable Soup is a very popular Indonesian recipe. Learn how to make/prepare Balinese Vegetable Soup by following this easy recipe. 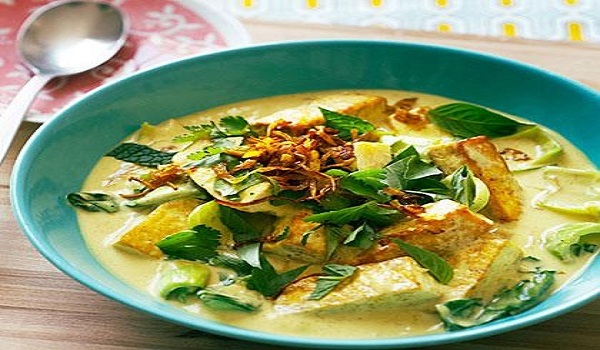 Coconut Tofu Curry is a healthy dish from Malaysian cuisine, perfect for dinner. 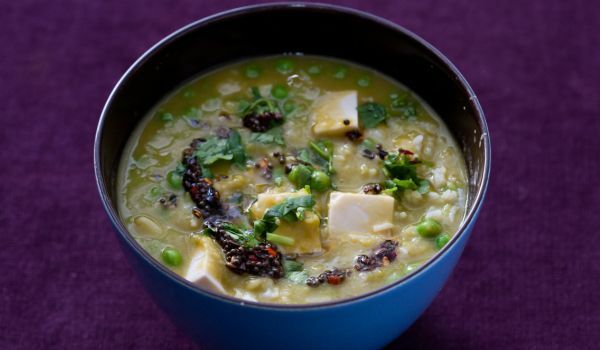 Learn how to make/prepare Coconut Tofu Curry by following this easy recipe. Satay Sauce is a very popular recipe. Learn how to make/prepare Satay Sauce by following this simple & easy recipe.